The Perugia Shower Panel System is a Oil Rubbed Bronze Shower Panel that comes with a variety of features like Rainfall Shower Head, Body Shower Jets & a Hand shower. 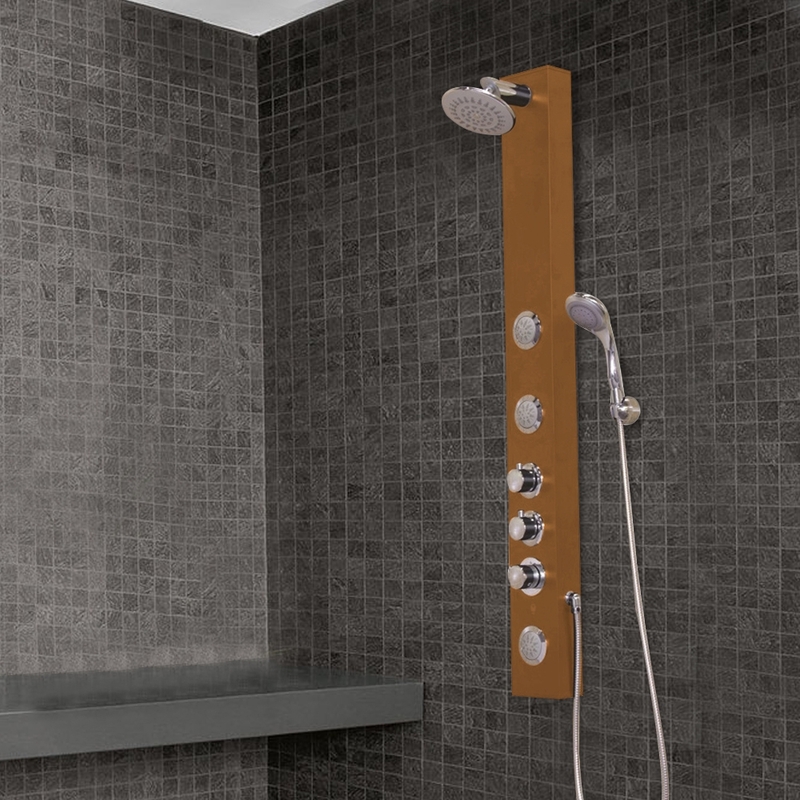 The Perugia Shower Panel System is made of Stainless Steel & is wall mounted which comes with all the accessories requires for installation. 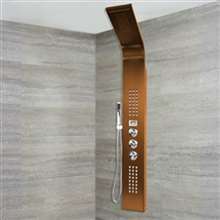 I really like the color and finish of this shower panel, which I think is rather luxurious in a sense. The whole thing works fine, and aside from the issues with the shower head during the first few days there's really nothing else that I can remember going wrong with it. 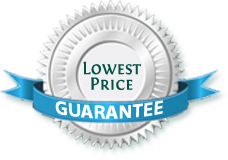 The price I think is quite reasonable for something of this design and quality. 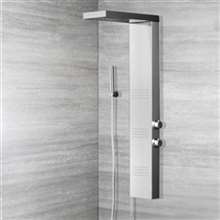 I totally love this shower panel, though I was quite unsure about spending this much on it at first though. My partner told me to just get another shower head, like the one with LED lights. But I so love this and wanted it. Well, I think she's the one who likes it more now. Good thing I convinced here to agree with me on this one. 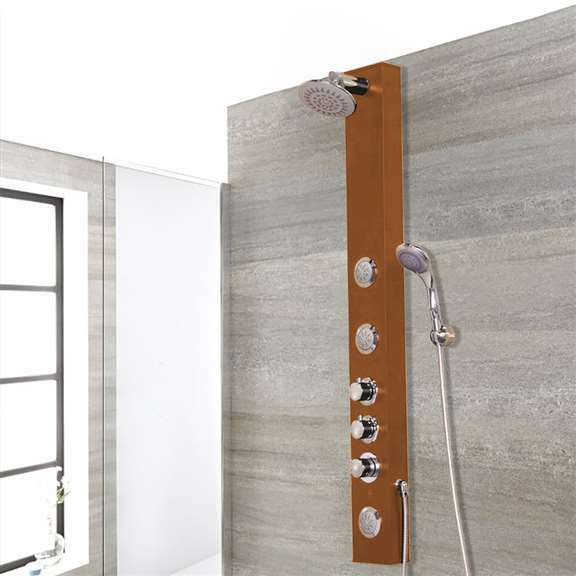 Considering the price point, I think that this is a very reasonably priced shower panel, especially when you look at the design and the features of it in detail. The bronze finish is lovely, and I really hope that the finish lasts for a very long time because I'd hate to see it fade or peel off. 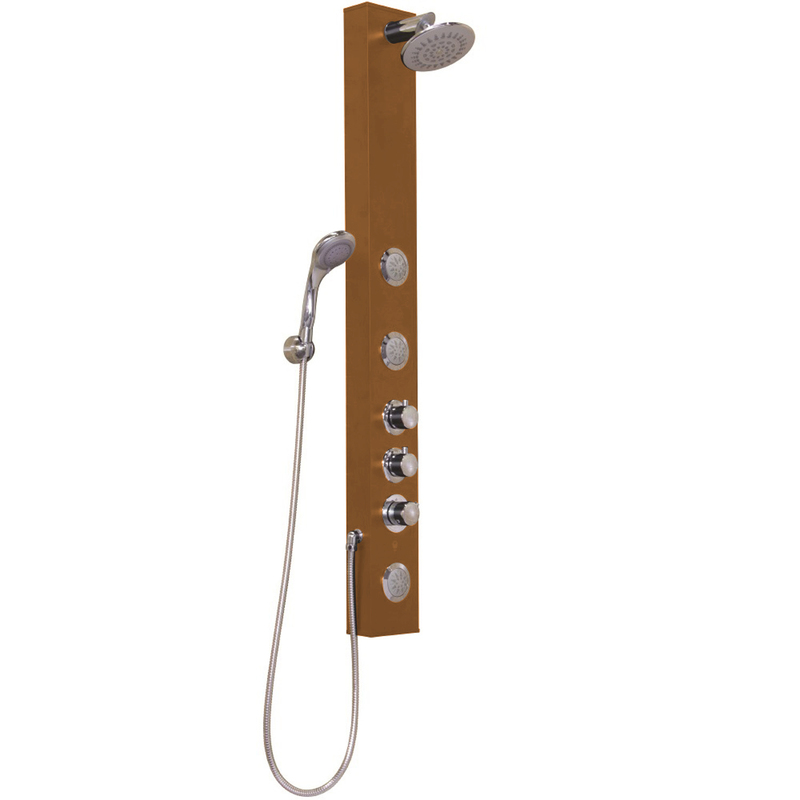 The shower head works great, so do the other components. For what I paid, I think that this is well-worth every penny.